The Filorga range specializes in an extensive range of cosmetics including anti-ageing creams, serums, masks, eye creams, night balms, sun care treatments, cleansers, resurfacing agents and moisturizers. In addition to this, Filorga manufactures medical injection fillers to replace lost hyaluronic acid; a dual function to smooth out facial wrinkles whilst re-establishing facial volume to eradicate sagging skin. 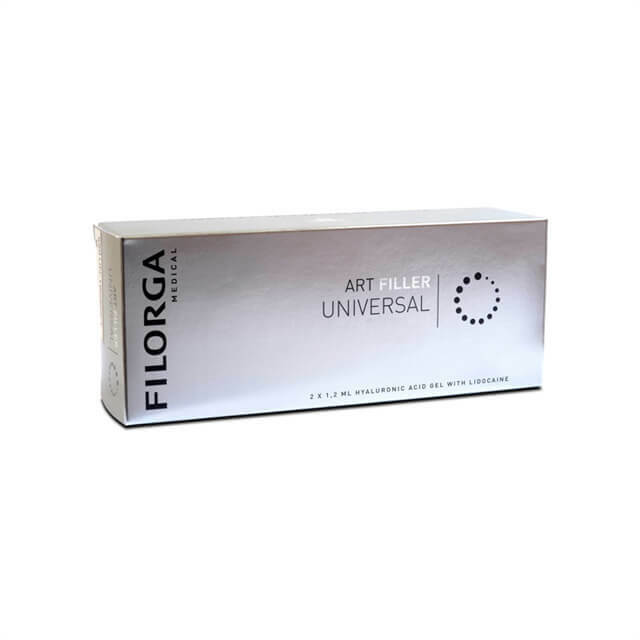 Filorga Universal Lidocaine is a hyaluronic acid filler containing lidocaine an anesthetic for comfort injection. 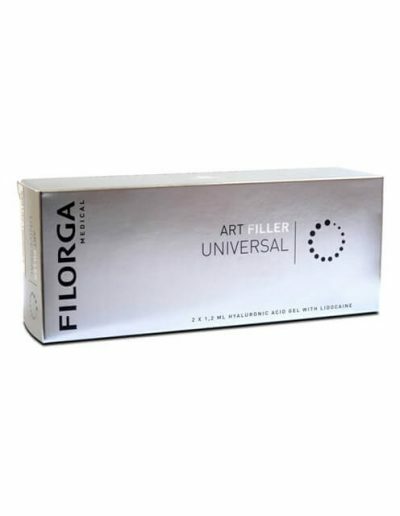 Filorga Universal Lidocaine is used to treat medium to deep wrinkles with its soft smooth texture and ability to spread evenly. 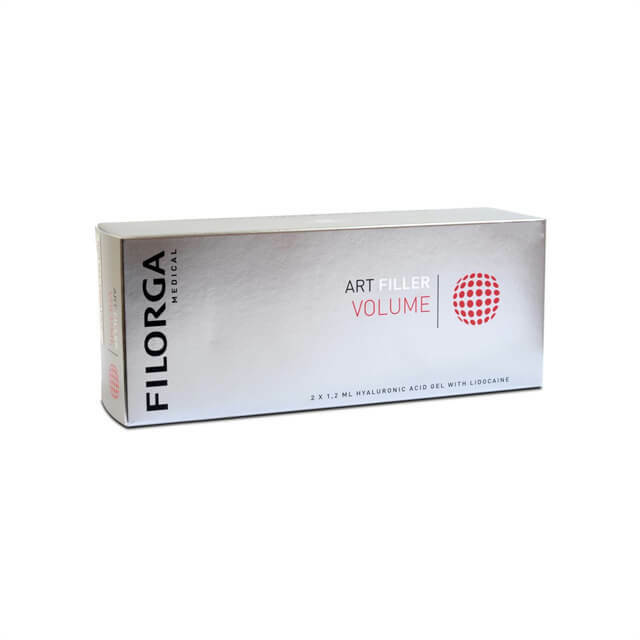 Filorga Volume Lidocaine is a hyaluronic acid filler containing lidocaine an anesthetic for comfort injection. 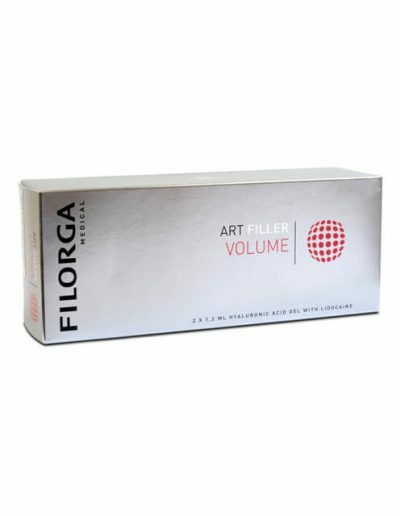 Filorga Volume Lidocaine is used for restoration of the face’s volumes. 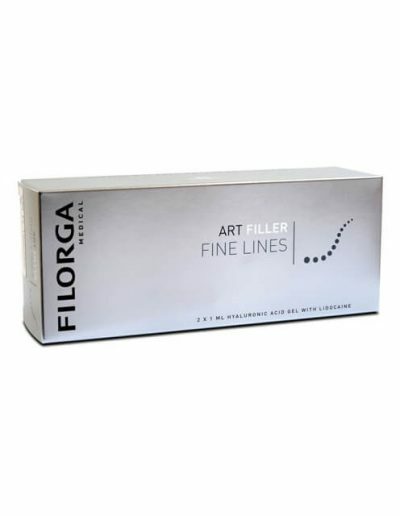 Filorga Fine Lines Lidocaine is a hyaluronic acid filler containing lidocaine an anesthetic for comfort injection. 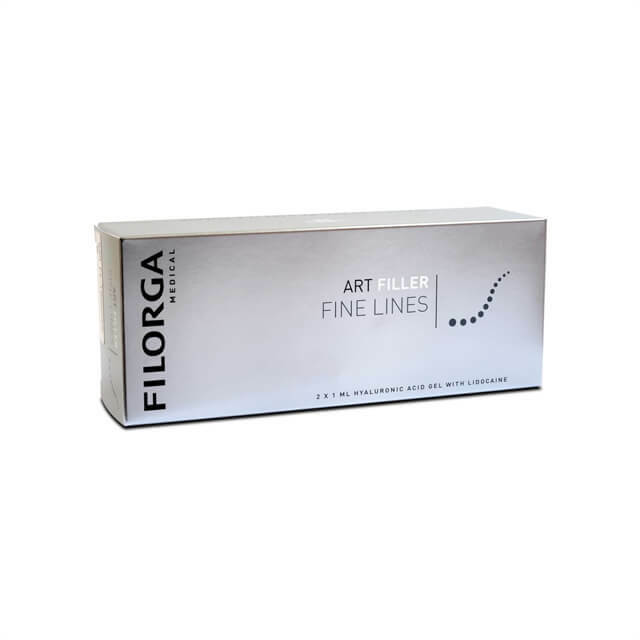 Filorga Fine Lines Lidocaine is used for fine and superficial lines in the face. Filorga Lips Lidocaine is a hyaluronic acid filler containing lidocaine an anesthetic for comfort injection. 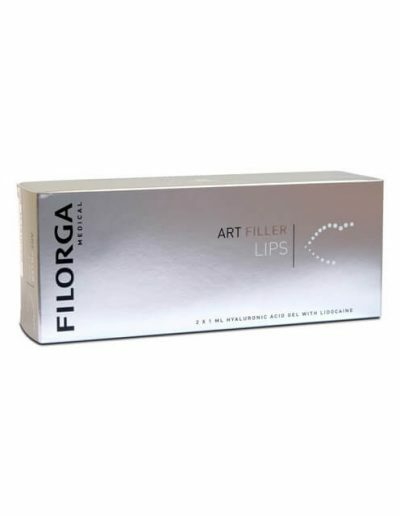 Filorga Lips Lidocaine is used to create volume and lip contour. 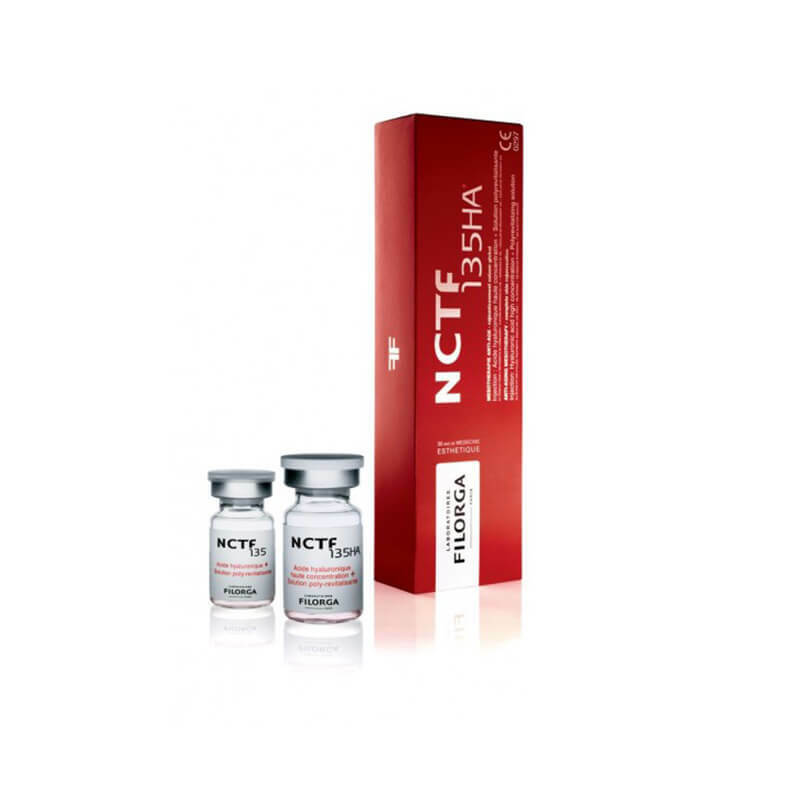 Filorga NCTF 135 is an anti-aging mesotherapy product containing a balancing formula of 55 ingredients to repair the skin layers. Filorga NCTF 135 actively repairs superficial wrinkles in the skin to replace minerals that are deficient such as Magnesium, Sodium, Potassium and Calcium. Filorga NCTF 135HA w. needle roll is an anti-aging mesotherapy product containing pure hyaluronic acid. 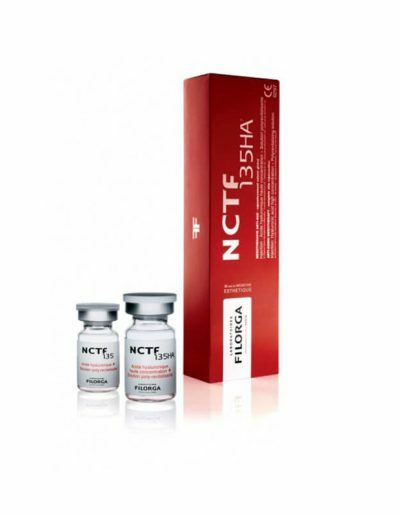 Filorga NCTF 135HA is a balancing formula of 55 ingredients to repair the skin layers. Filorga NCTF 135HA actively repairs superficial wrinkles in the skin to replace minerals that are deficient such as Magnesium, Sodium, Potassium and Calcium. Contains a roller as an alternative to injections. The roller has 10 discs with small needles. 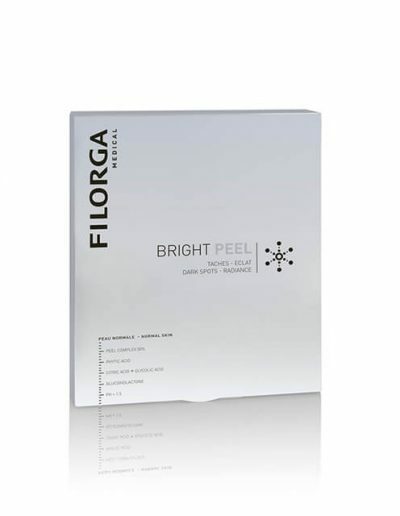 Filorga Bright Peel is an anti-aging peel for normal skin and is suitable for correcting wrinkles and hyperpigmentation. 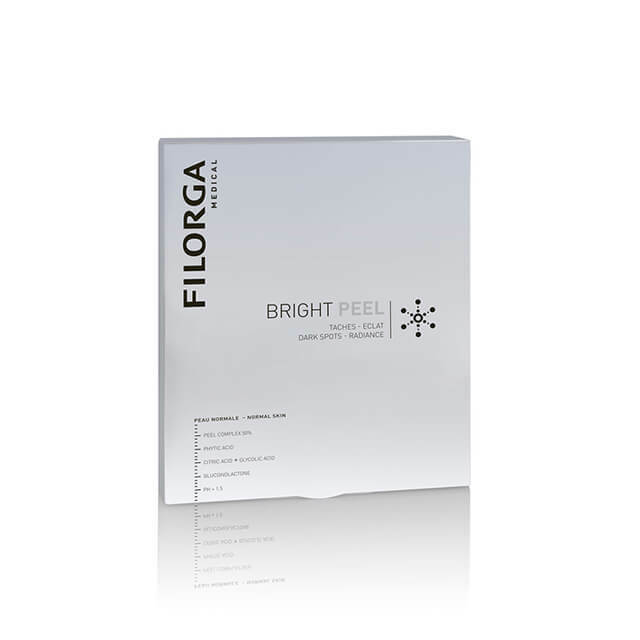 Filorga Bright Peel helps towards dark spots, radiance and wrinkles. 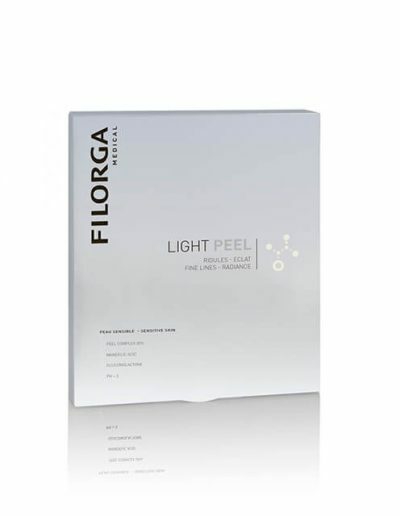 Filorga Light Peel is an anti-aging peel for sensitive skin to treat the first signs of aging. 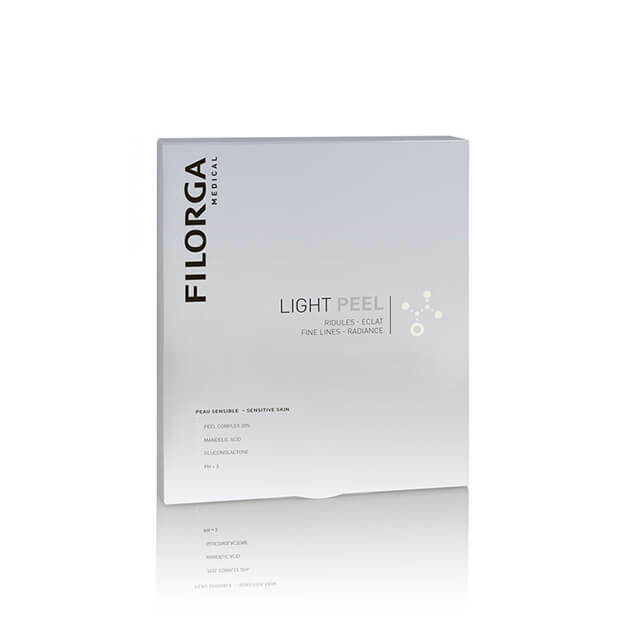 Filorga Light Peel helps to correct fine lines and brighten the complexion. Not suitable for patients with darker skin because it could cause uneven-looking patches of skin. 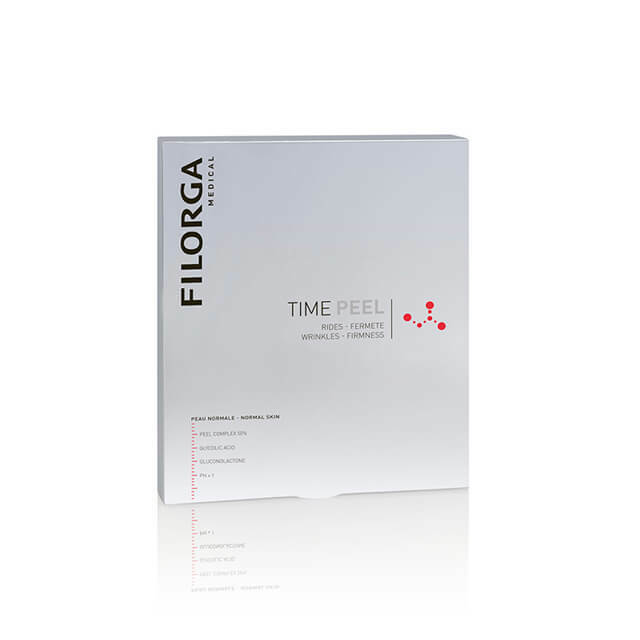 Filorga Time Peel is an anti-aging peel for normal skin to correct wrinkles and increase skin radiance and firmness. 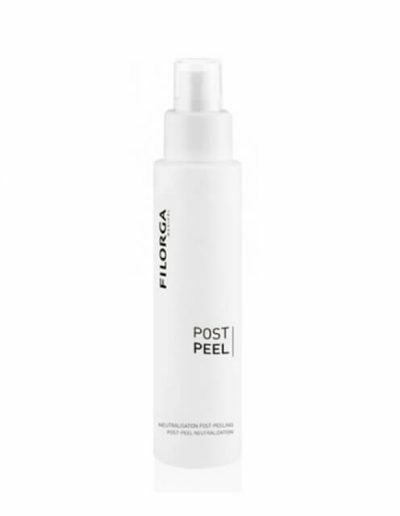 Filorga Post Peel is used for normalization the skin pH after peeling. 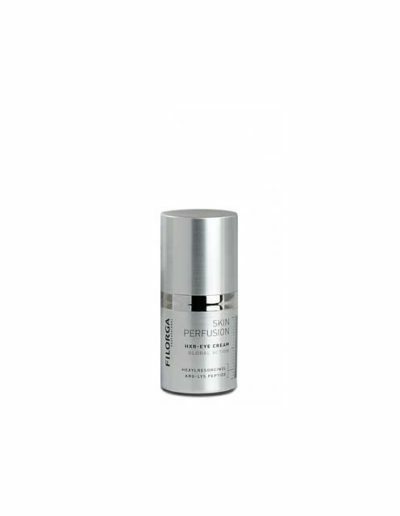 Filorga® Time Booster is a powerful anti-wrinkles night serum. Filorga® Time Booster visibly improves the skin tone, while smoothening the appearance of wrinkles and dull skin. For optimal skin care, apply Filorga® Time Booster before applying night cream. 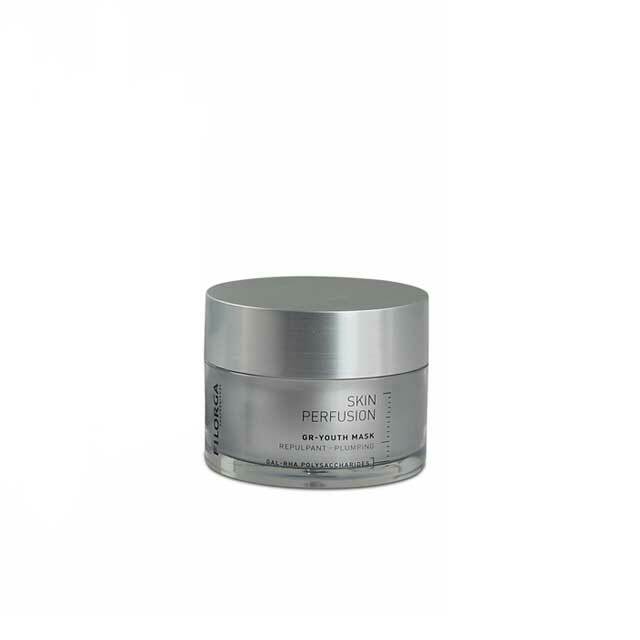 The serum is especially suitable for ageing skin. Filorga® 5HP-Youth Cream is a 24h rejuvenating cream for normal to dry skin. 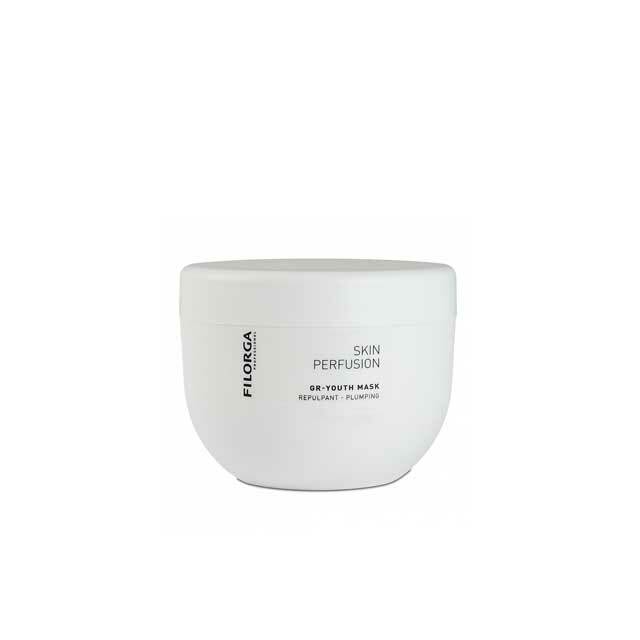 Filorga® 5HP-Youth Cream visibly reduces fine lines and improves the firmness of the skin, rejuvenation and radiance. For optimal skin care, apply morning and evening on face and neck. Filorga® 6HP-Youth Cream is an effective 24h rejuvenating cream for combination skin. 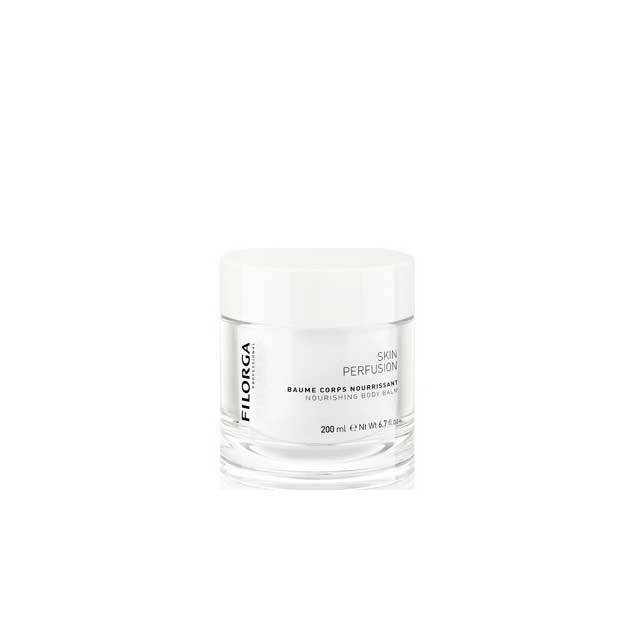 Filorga® 6HP-Youth Cream is an ultra-light cream that reduces oiliness and provides a mattifying effect, rejuvenates combination skin and visibly tightens the look of pores and refines skin texture. For optimal skin care, apply Filorga® 6HP-Youth Cream morning and evening on face and neck, after suitable serum. Filorga® B3 Recovery Cream is an intensive post-treatment face cream for sensitive and irritated skin. Filorga® B3 Recovery Cream is a soothing cream that protects and repairs. The cream diminishes among other redness, inflammation, wrinkles and tightens the skin. For optimal skin care, apply Filorga® B3 Recovery Cream morning and evening or as needed, on face and neck. Filorga® Cleansing Milk is a non-foaming cleanser and make-up remover for sensitive skin. The cleanser is specially formulated to deeply cleanse the skin, while moisturizing and reducing redness. For optimal skin care, apply Filorga® Cleansing Milk by using a cotton wool pad. Remove the cleanser with Filorga® Moisturising Toner. Filorga® Cleansing Oil is a light coconut-based cleansing oil suitable for all skin types. Use Filorga® Cleansing Oil to remove make-up and cleanse the skin. The cleansing oil leaves the skin soft and moisturized. 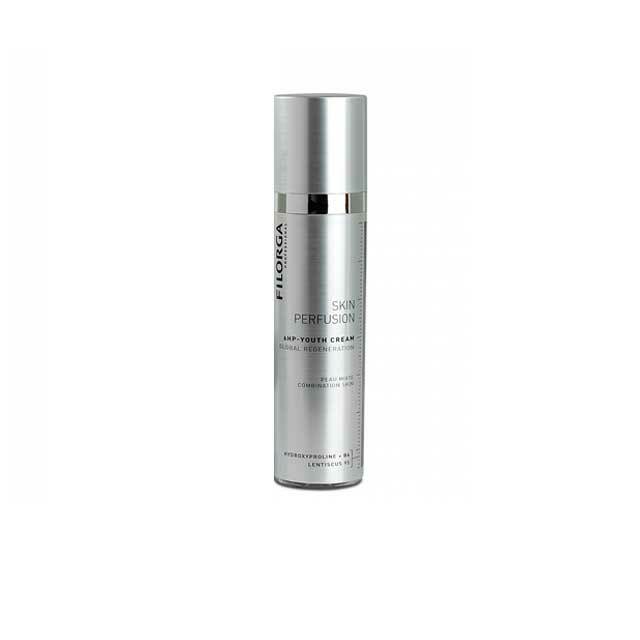 Filorga® C-Light Serum effectively revitalizes dull skin. Filorga® C-Light Serum brightens and reduces skin fatigue and texture. For optimal skin care, apply Filorga® C-Light Serum before night cream. Store the serum in a cool place after opening. Filorga® E-Youth 50 Sun Cream is a daily sun protection for all skin types. Filorga® E-Youth 50 Sun Cream helps prevent skin ageing, pigmentation and dark spots. For optimal skin care, apply Filorga® E-Youth 50 Sun Cream mornings before expected exposure to sunlight, if necessary, repeat application during the day. Filorga® GR-Youth Mask is a plumping mask for dehydrated skin. Filorga® GR-Youth Mask prevents dehydration and revitalizes skin radiance. For optimal skin care apply a thick layer of Filorga® GR-Youth weekly. Leave the mask on for fifteen to thirty minutes, subsequently rinse off with warm water. Filorga® HAB5-Hydra Serum is a highly effective hydrating treatment for all skin types. Filorga® HAB5-Hydra Serum improves hydration, diminishes appearance of wrinkles, roughness and inflammation and gives 24-hour moisturization. For optimal skin care, apply Filorga® HAB5-Hydra Serum daily, before use of a regular moisturizer. Filorga® HXR-Eye Cream is formulated to diminish the appearance of dark circles, dehydration, wrinkles and puffiness in the eye area. For optimal skin care, apply Filorga® HXR-Eye Cream to the eye contour area twice a day. Filorga® Moisturising Toner is a toner for all skin types. Use Filorga® Moisturising Toner after removing make-up to moisturize and remove additional impurities. Filorga® NCTF Mist is suitable for all skin types concerned with signs of ageing and environmental damages to the skin. 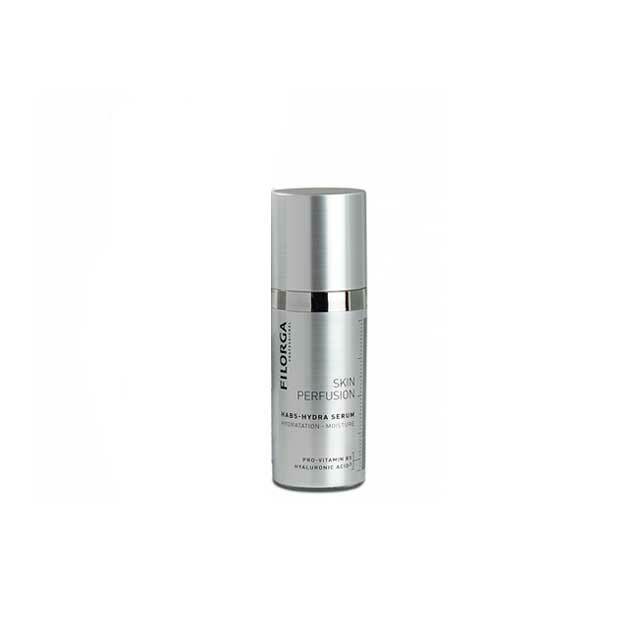 Use Filorga® NCTF Mist to revitalize and protect the skin from environmental damage. For optimal skin care, spray Filorga® NCTF Mist to the face any time during the day. 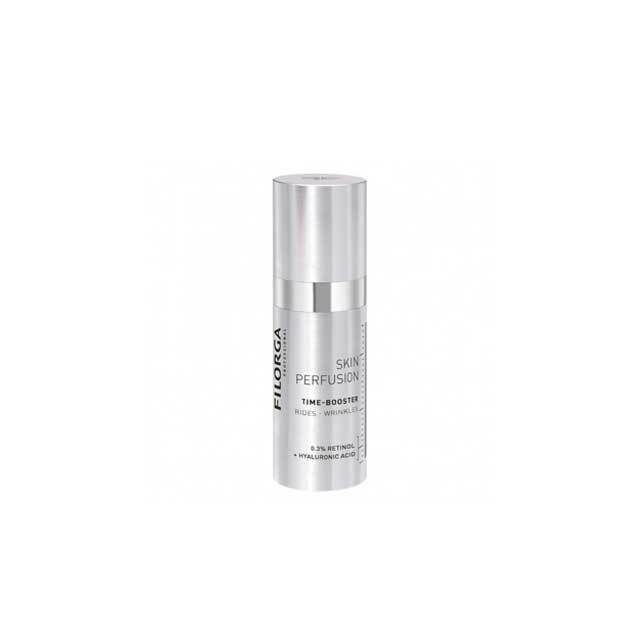 Filorga® P-Bright Serum is a serum for diminishing of pigmentation and for a healthier skin. Filorga® P-Bright Serum evens out the skin tone and reduces dark spots for a young and healthy-looking skin. For opotimal skin care, apply Filorga® P-Bright Serum daily. 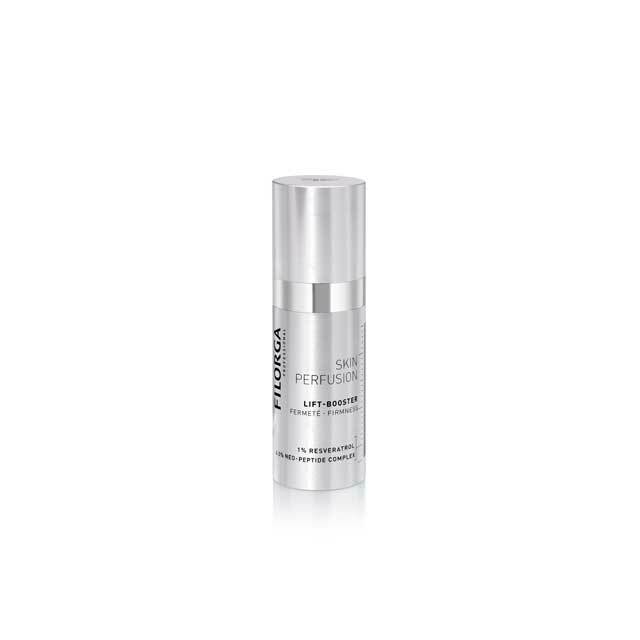 Filorga® RE-Time Serum is an anti-ageing serum, for all skin types. Filorga® RE-Time Serum enhances dehydration, wrinkles, loss of elasticity and thinning of the skin and gives a clean and youthful skin. For optimal skin care, apply Filorga® RE-Time Serum daily, before using a moisturizer. 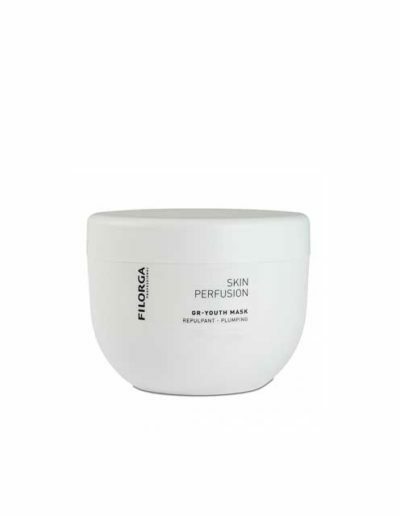 Filorga® CAB 5HP-Youth Cream is a 24h rejuvenating cream for normal to dry skin Filorga® CAB 5HP-Youth Cream visibly reduces fine lines and improves the firmness of the skin, radiance and rejuvenation. For optimal skin care, apply morning and evening on face and neck. Filorga® CAB 6HP-Youth Cream is an effective 24h rejuvenating cream for combination skin. 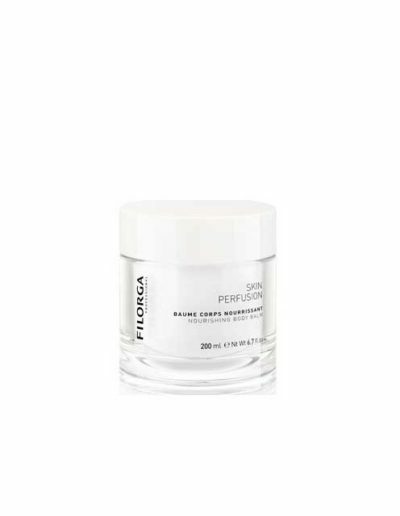 Filorga® CAB 6HP-Youth Cream is an ultra-light cream that reduces oiliness and provides a mattifying effect, rejuvenates combination skin and visibly tightens the look of pores and refines skin texture. For optimal skin care, apply Filorga® CAB 6HP-Youth Cream morning and evening on face and neck, after suitable serum. Filorga® CAB Cleansing Oil is a light coconut-based cleansing oil suitable for all skin types. Use Filorga® CAB Cleansing Oil to remove make-up and cleanse the skin. The cleansing oil leaves the skin soft and moisturized. 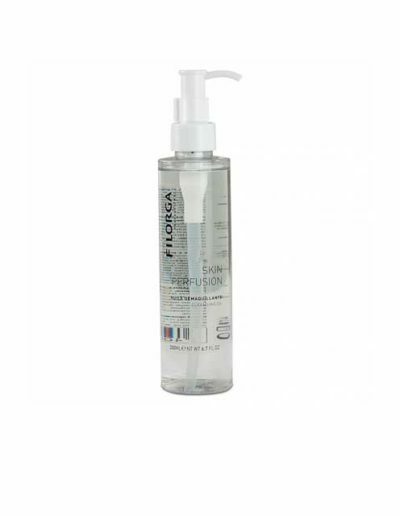 Filorga® CAB Cleansing Milk is a non-foaming cleanser and make-up remover for sensitive skin. 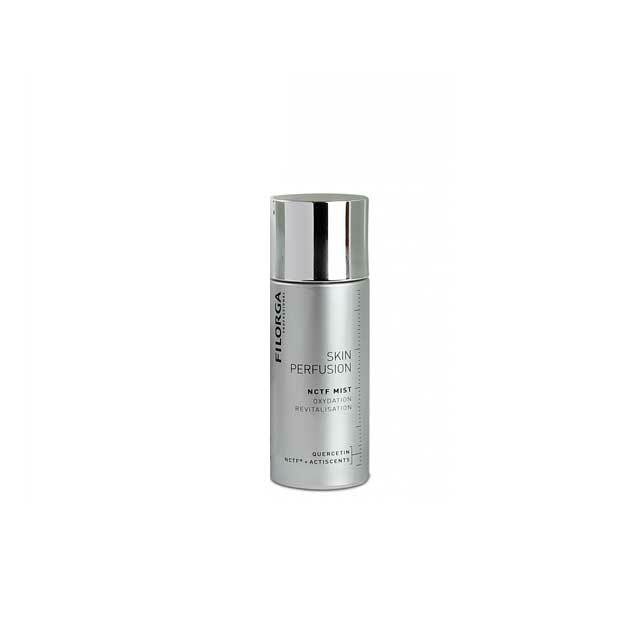 The cleanser is specially formulated to deeply cleanse the skin, while moisturizing and reducing redness. For optimal skin care, apply Filorga® CAB Cleansing Milk by using a cotton wool pad. Remove the cleanser with Filorga® CAB Moisturising Toner. 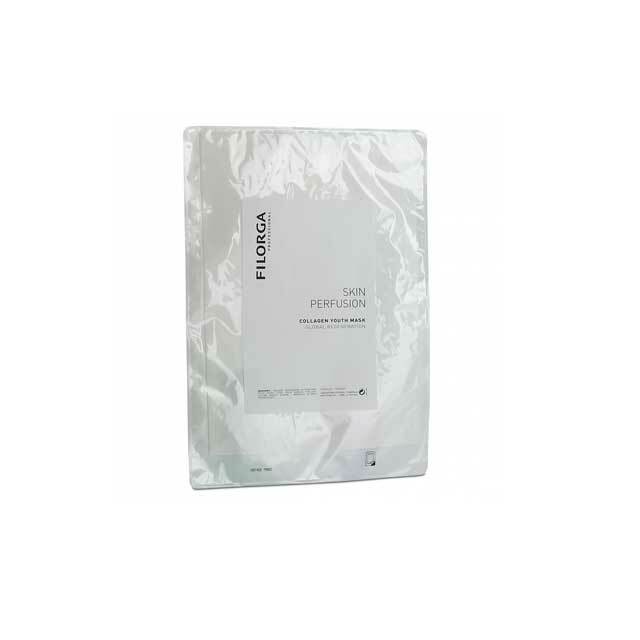 Filorga® CAB Collagen Youth Mask is a mask for tired and dehydrated skin. Use Filorga® CAB Collagen Youth Mask to moisturize and natural boost the skins collagen production. The mask will give an immediate anti-aging effect and radiance. For optimal skin care, apply a thick layer once a week, for 15-30 minutes. Filorga® CAB GR-Youth Mask is a plumping mask for dehydrated skin. Filorga® CAB GR-Youth Mask prevents dehydration and revitalizes skin radiance. For optimal skin care apply a thick layer of Filorga® CAB GR-Youth Mask weekly. Leave the mask on for fifteen to thirty minutes, then rinse off with warm water. Filorga® CAB HXR-Eye Cream Cream is formulated to diminish the appearance of dark circles, dehydration, wrinkles and puffiness in the eye area. 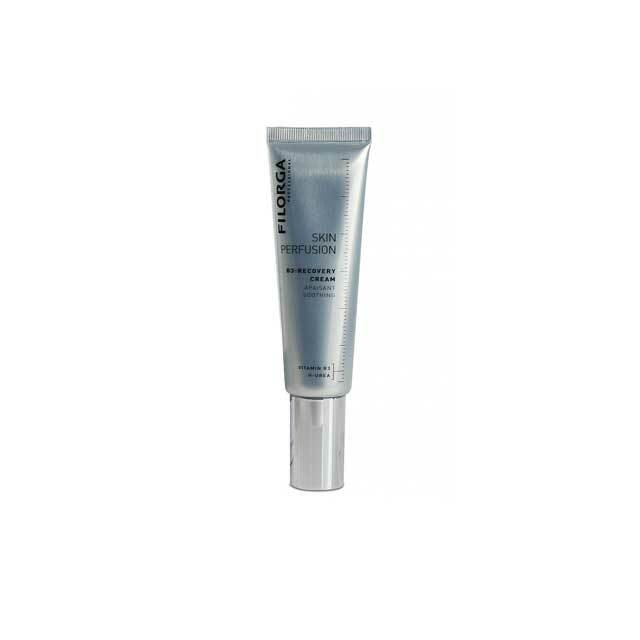 For optimal skin care, apply Filorga® CAB HXR-Eye Cream to the eye contour area twice a day. 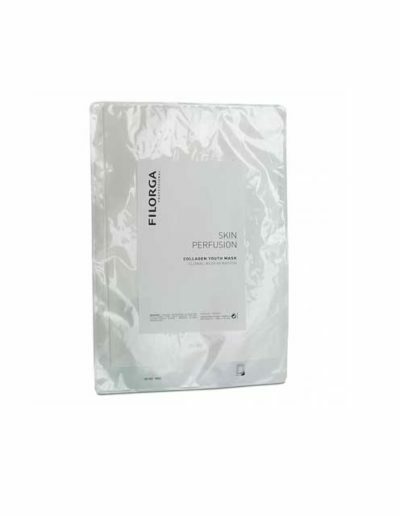 Filorga® CAB Hyaluronic Youth Mask is suitable for mature and dehydrated skin. The mask will moisturize and rejuvenate the skin. Filorga® CAB Hyaluronic Youth Mask will soothe irritations, nourish and visible diminish wrinkles, and tighten the skin. For perfect skin care, apply Filorga® CAB Hyaluronic Youth Mask to a cleansed face and neck for approximately 15-30 minutes. Subsequently cleanse the skin with lukewarm water. Apply the mask 1-2 times a week. Filorga® CAB Moisturising Toner is a toner for all skin types. Use Filorga® CAB Moisturising Toner after removing make-up to moisturize and remove additional impurities. Filorga® CAB Nourishing Body Balm is a highly effective nourishing boday balm for dry skin. Filorga® CAB Nourishing Body Balm gives a silky smooth and nourished skin. For optimal skin care, apply Filorga® CAB Nourishing Body Balm all over the body or on areas with extra dry skin. Filorga® Balance Booster is a powerful serum. Filorga® Balance Booste gently purifies and exfoliates the skin and slough away dead skin cells to visibly diminish appearance of enlarged pores and irregular skin texture. For optimal skin care, always shake well before use. Filorga® Perfecting Solution is a chemical peel for home use. 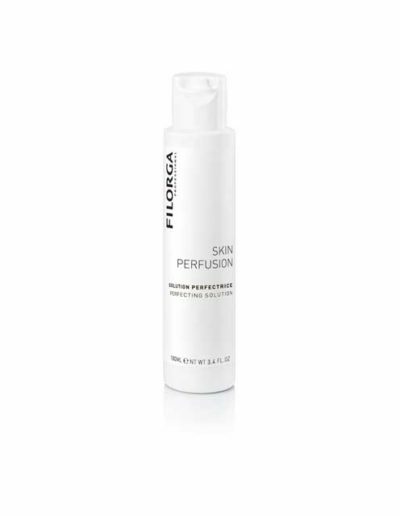 Filorga® Perfecting Solution exfoliates dead skin cells, reduces pores, irregularities, and refines skin texture. 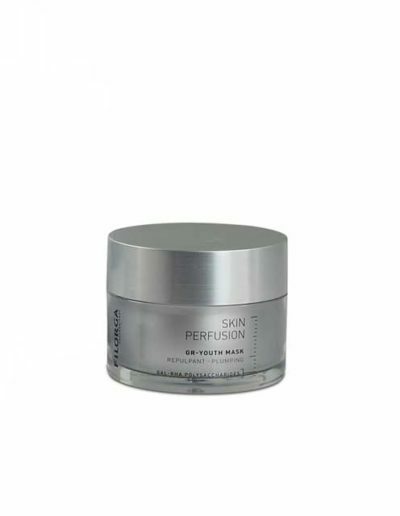 For optimal skin care, apply Filorga® Perfecting Solution twice a day, depending on the skin type, before using a moisturizer. Filorga® Nourishing Body Balm is an highly effective nourishing boday balm for dry skin. Filorga® Nourishing Body Balm gives a silky smooth and nourished skin. For optimal skin care, apply Filorga® Nourishing Body Balm all over the body or on areas with extra dry skin. Filorga® Lift Booster is an effective cream for all skin types. 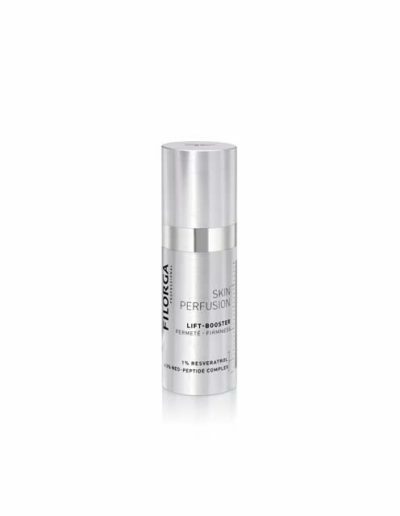 Use Filorga® Lift Booster to give loose or sagging skin an immediate firmness, elasticity and lifting effect. The cream will redraw and resape the facial features. For optimal skin care, apply Filorga® Lift Booster on face and neck, twice a day for thirty days. 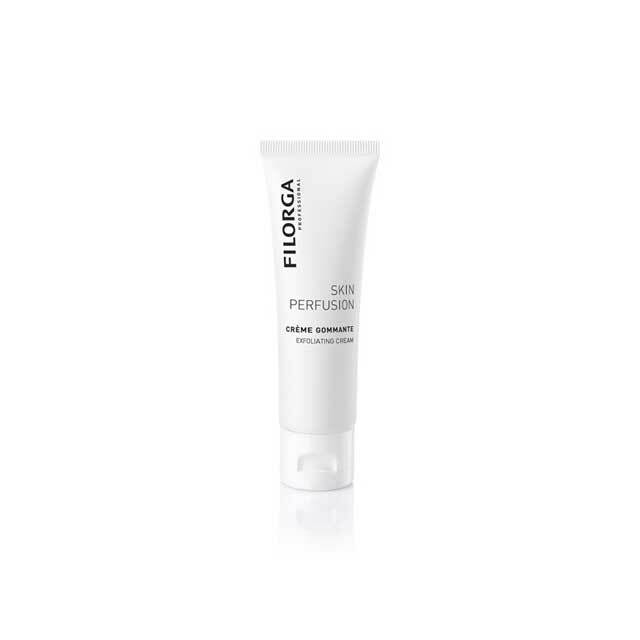 Filorga® Hydra Booster is a highly effective cream for sensitive and dry skin. 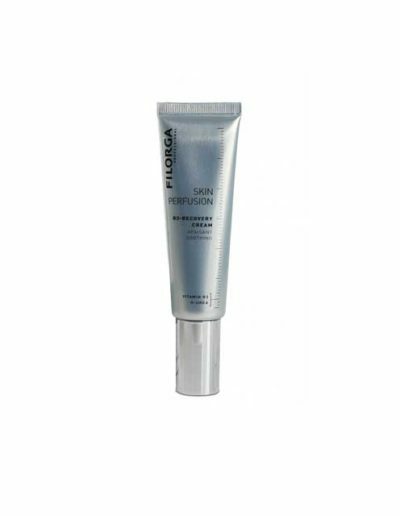 Use Filorga® Hydra Booster to deeply moisturize face or/and neck. Before use, shake Filorga® Hydra Booster well, apply once or twice a day. Filorga® Exfoliating Cream is the perfect exfoliator cream. 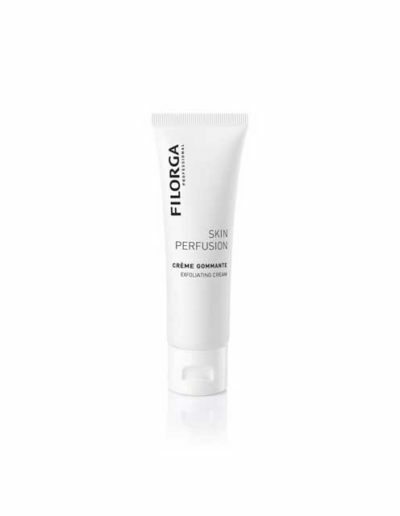 Filorga® Exfoliating Cream stimulates skin renewal and enhances skin texture. For optimal skin care, apply Filorga® Exfoliating Cream to the face once or twice a week, on damp skin, rinse off afterwards. Filorga® Bright Booster is a highly effective serum, specially developed to treat hyperpigmentation and an uneven skin tone. 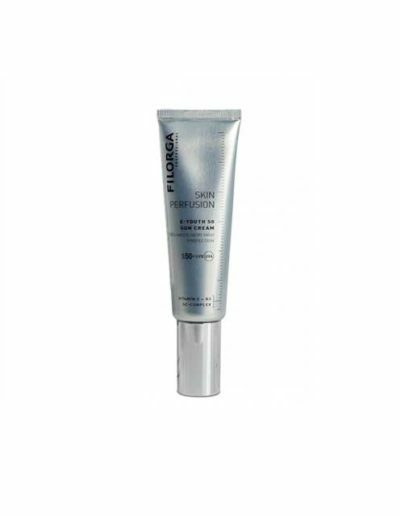 Filorga® Bright Booster brightens and improves skin texture. The serum also gives the skin more radiance and helps counteract future hyperpigmentation. For optimal skin care, apply Filorga® Bright Booster approx. every 10 days. When treating hyperpigmentation, a high SPF must be worn during the day.